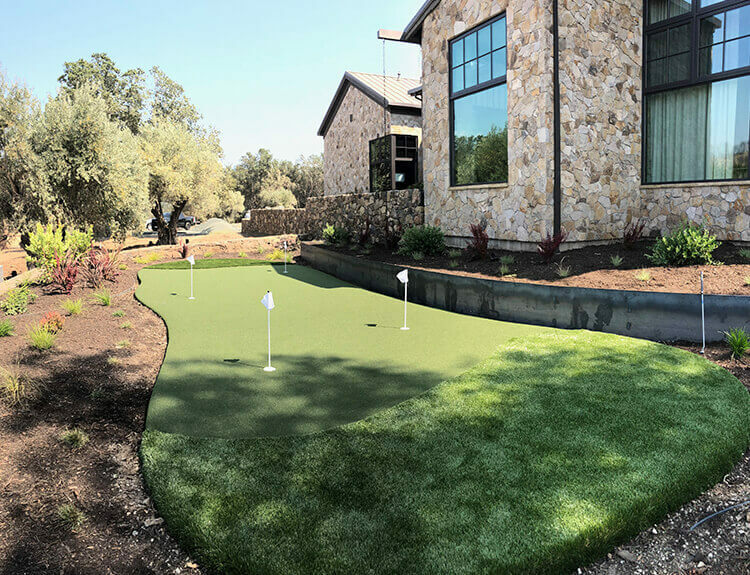 For over 40 years, AllSport America has been the premier builder for backyard-residential and commercial Sport Court projects in the Northern California and Northern Nevada areas through our companies Sport Court® and Bocce Builders of America. 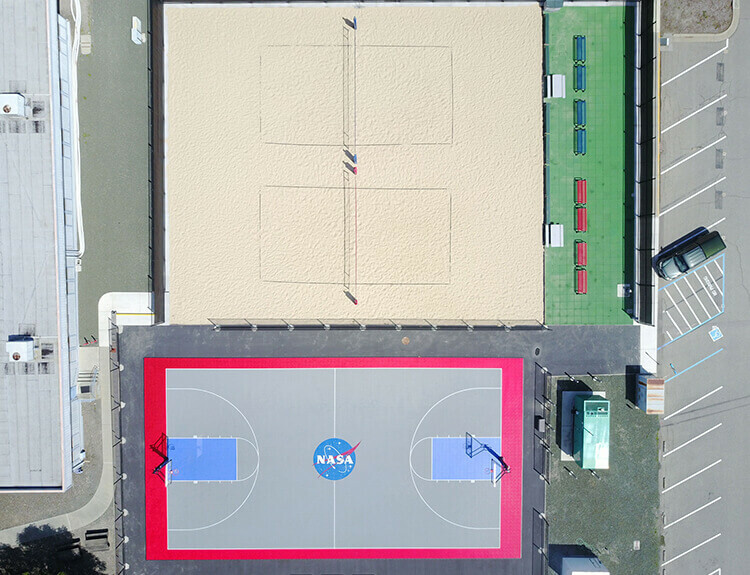 AllSport America has the expertise in providing unique, low-maintenance, and safe performance surfaces for every court imaginable. 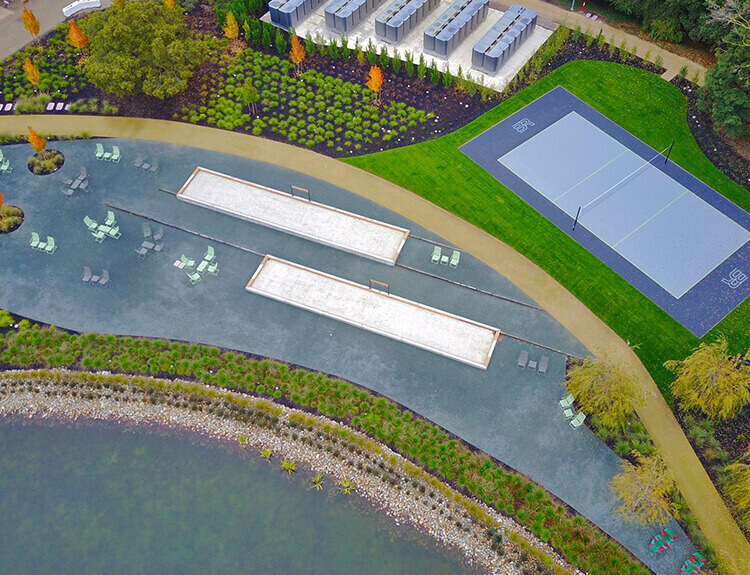 AllSport America builds backyard basketball courts, backyard Sport Court Game Courts (multi-purpose), pickleball courts, futsal courts, tennis courts, bocce ball courts, undulating putting greens and batting cages. 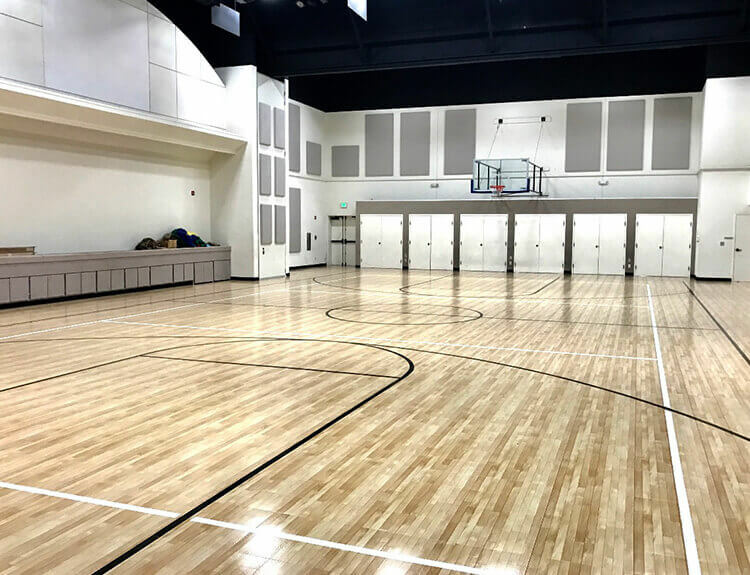 In addition, AllSport America provides various indoor athletic flooring options for multi-purpose gymnasium facilities throughout the region. We manufacture and offer only the highest rated sports flooring and other products specially designed for the safety and performance of all athletes. 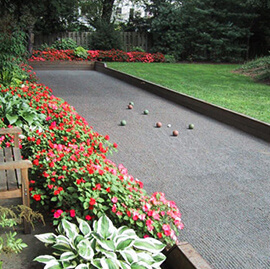 Our team members will sit down with you and custom design a court that fits your space, landscape, and/or budget needs. 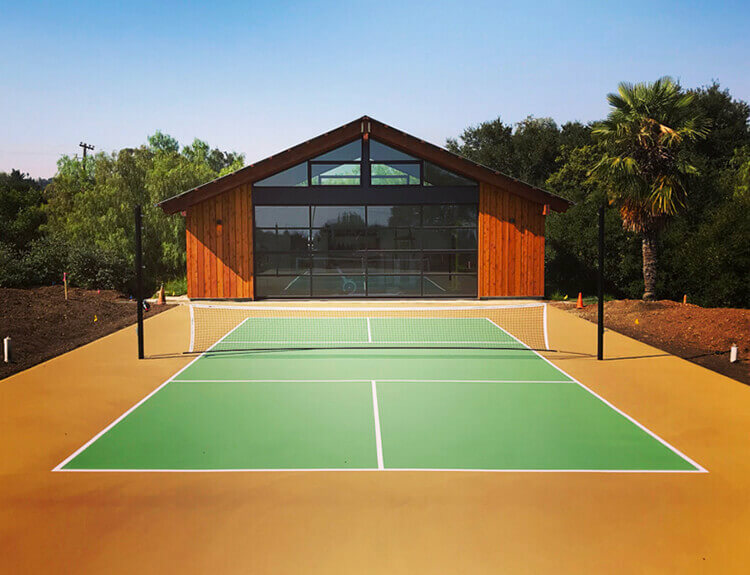 All projects are completed by our in-house professionals who have been building indoor and outdoor courts with our company for more than 20 years. With our collective experience we are able to provide a design-build turnkey service to all of our court customers. Our hands-on approach and high-level customer service are unparalleled in the industry. 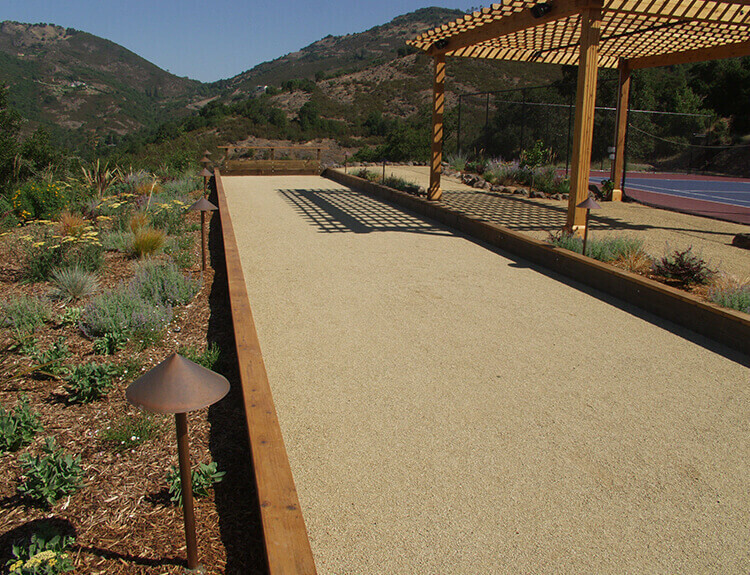 Custom permanent court installations require a professional group to manage them from start to finish. We have also worked in tandem with many other contractors, architect and designers, providing valuable insight and direction on every aspect of the project. 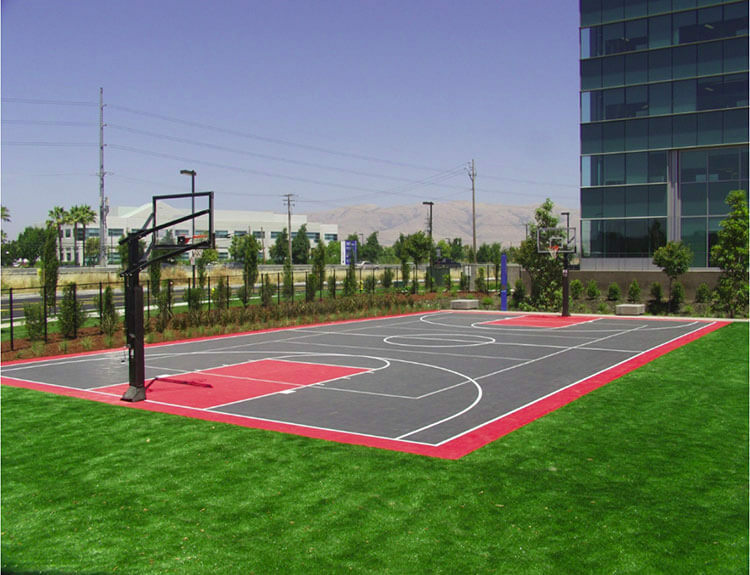 AllSport America is the only Certified Sport Court Builder & Licensed General Engineering Contractor in Northern California & Northern Nevada. We also have a Certified Tennis Court Builder on staff. 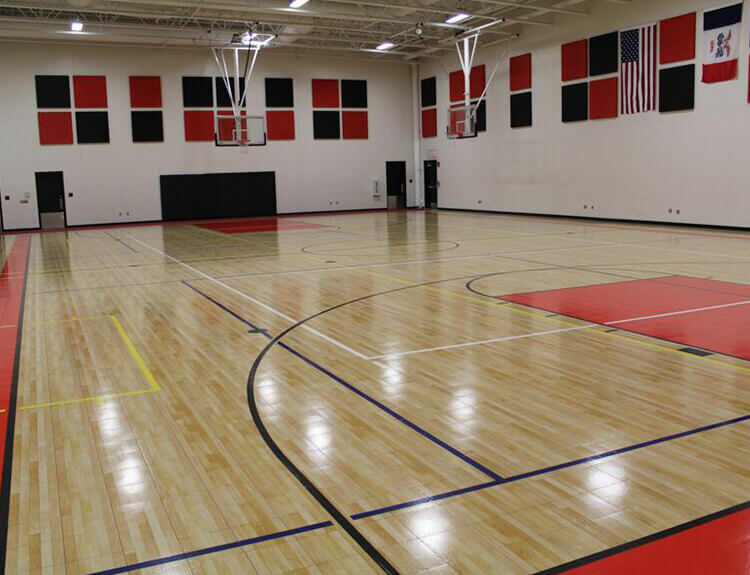 From school gyms, multi-purpose rooms, home gyms and recreation centers, our athletic flooring is the perfect choice for your gymnasium and sports flooring project. 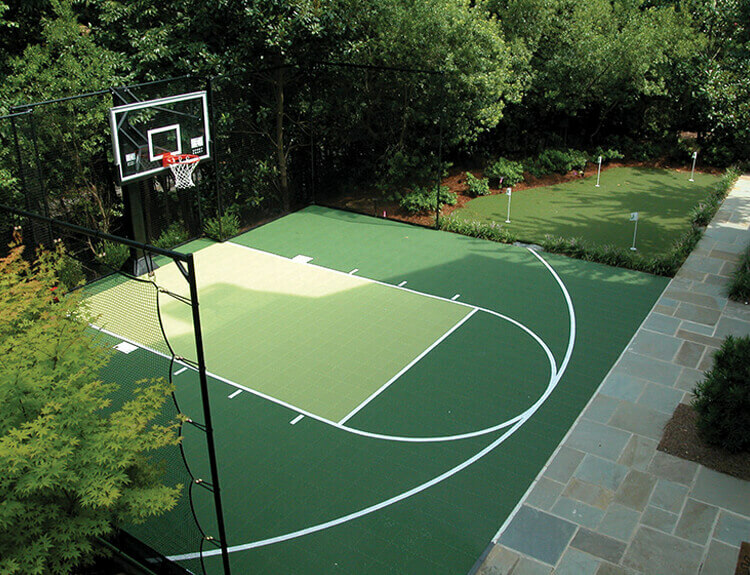 Since 1974, Sport Court® game courts and backyard basketball courts have been a great option for thousands of families. 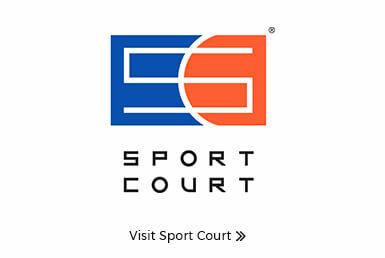 AllSport America is here for your basketball and game court construction project. 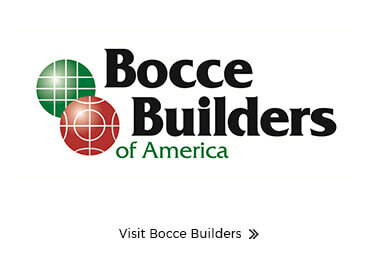 Bocce Builders of America offers professional design, construction services and unique surface systems for residential and commercial bocce ball courts. 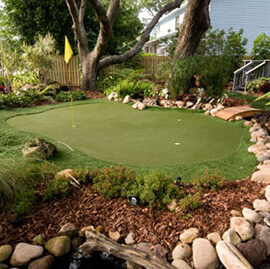 AllSport America specializes in the finest knitted and tufted putting greens, with the most strands per square inch of any synthetic turf available on the market. 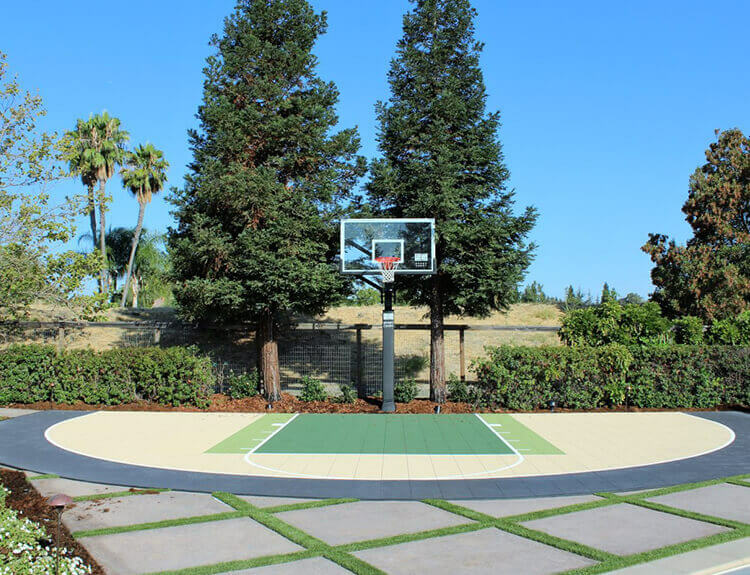 Use our Interactive Court Builder to design your own outdoor backyard Sport Court® Basketball Court, Game Court, Tennis Court or Futsal Court. 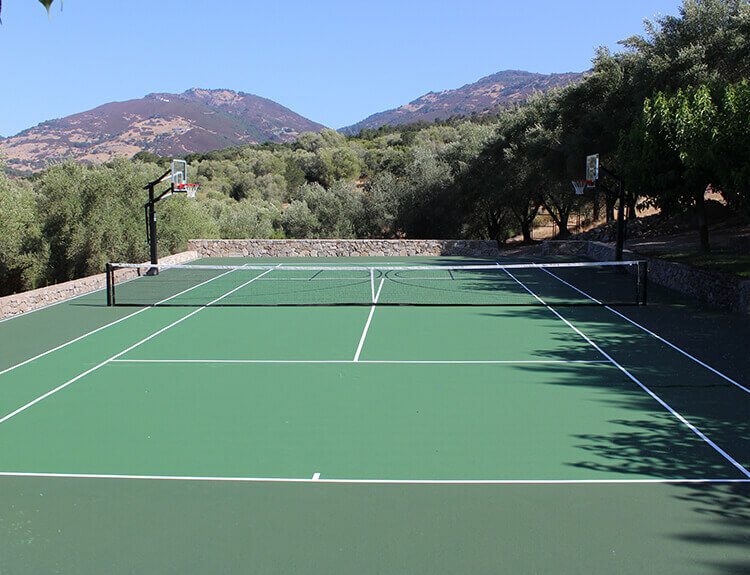 Choose your court dimensions, colors, accessories, and other available upgrades. 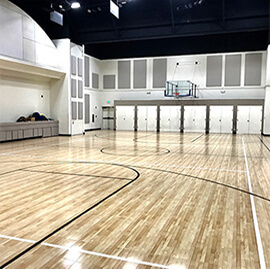 You'll have the opportunity to print or email your design to your local Northern California dealer where a Sport Court® Specialist will follow-up with you promptly to discuss your project details. 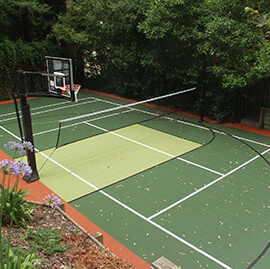 With over 25,000 court installations, we are the world's largest backyard court builder and athletic flooring company. 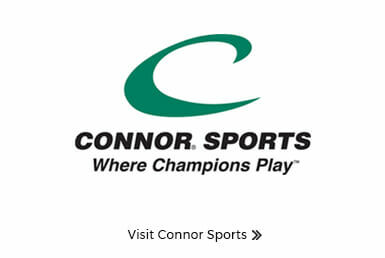 AllSport America is your trusted source for total sports construction.